For a somewhat different reason, imposing sanctions on those who do not vaccinate is also not a violation of informed consent. Vaccine informed consent trumps public health mandates and potential tort liability? Informed consent protects patient autonomy to make medical decisions in the context of the patient’s relationship with her doctor. It limits the ability of her physician to impose his will on her and ignore her preferences. More specifically, it preserves a patient’s right to a tort remedy against the doctor who did not get consent, or did not get appropriate consent, before treatment–that doctor may have to pay damages if the doctor did not provide the patient with the information that a reasonable person would want to have to make the decision. In rare circumstances, a doctor may even be found liable for battery if she acted without the consent of her patient. A vaccine informed consent action is a private law remedy, governing the relationship between patient and doctor. It’s not a public health measure, and does not address what the state can do to protect public health. Just like a doctor in a private hospital or clinic is not subject to public law requirements–a doctor is not bound by constitutional amendments, for example–the private tort law rules about informed consent does not affect the limits of the state to act. These are two different areas of law. Of course, a doctor is legally required to properly give information and obtain consent (from the patient, her parents, or the court, as appropriate) before giving a vaccine. In relation to vaccines, the information aspect is protected by federal law and state law. The National Childhood Vaccine Injury Act required the Secretary of Health and Human Services to develop materials informing people of the risks and benefits of vaccines and other information, and requiring health providers to provide that information to the legal guardians of children getting vaccinated. State laws might make additional requirements. In other words, the right to informed consent in relation to vaccines is acknowledged – and protected – by our laws. To repeat, the short answer is no. First, public health regulation always imposes some burden on the exercise of autonomy. Second, one may have both the private right to informed consent before vaccination and the public health obligation to be vaccinated. And the existence of the doctrine of informed consent does not mean there will be no other consequences to the informed decision that one makes. As explained above, while rules of informed consent are one way the law protects parents against infringement of their autonomy by the doctor, they do not directly address a state’s authority. 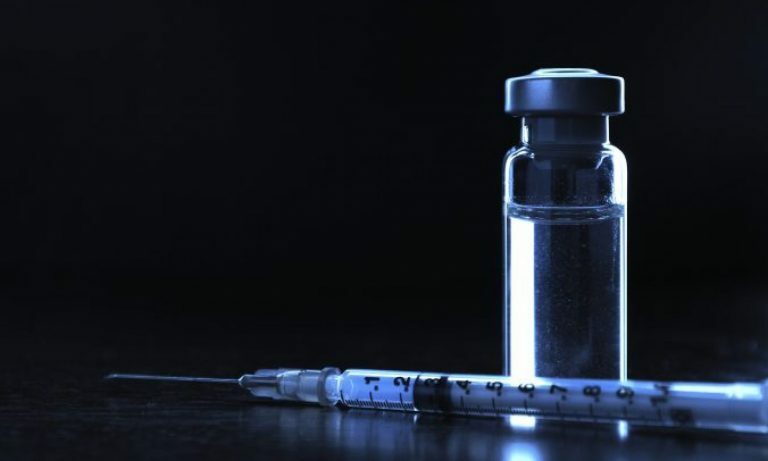 Since the famous case of Jacobson v. Massachusetts, states have had wide powers to regulate for the public health – and, more particularly, impose immunization requirements – even at some cost to individual rights. Note that even Jacobson acknowledged that individual rights are not absolute. Laws passed by the states in this context must meet constitutional standards. For example, most scholars see Jacobson as constitutionally requiring that a state allow a medical exemption to immunization requirements. But as long as they meet constitutional requirements, states may legislate or regulate to protect the public health. The requirements they put in place are not inconsistent with and do not violate informed consent. For example, quarantine laws are extremely coercive, imposing very strong limits on private autonomy – but they are constitutional, and no, they do not violate informed consent (pdf), either. Nor do school immunization requirements – even those without non-medical exemptions. Furthermore, the value we place on autonomy and our protection of vaccine informed consent does not mean a patient’s decision to forgo treatment will have no consequences. The other side of autonomy is responsibility, and when exercise of one person’s autonomy harms others, it’s fair to hold that person responsible. These kinds of consequences do not negate the informed choice to undergo or refuse treatment. A patient has the right, under informed consent principles, to refuse to take medicine to control epilepsy seizures, and the doctor may not force him to take that medicine – but that may lead to a patient being denied a license to drive. One case decided that an individual may refuse treatment for tuberculosis, but may be confined if he so does. So, a child may refuse (through her parents) to consent to a vaccination, but that child may still be denied admission to an elementary school class, or the parents may be liable if that decision harms another. In short, claiming that public health immunization mandates, tort liability, or other laws regulating vaccines violate vaccine informed consent is incorrect as a matter of law. Editor’s note – this article was first published on February 2015. It has been updated to fix dead links, improve formatting, and other issues.